Nearest town: Yambol – 30 km approx. 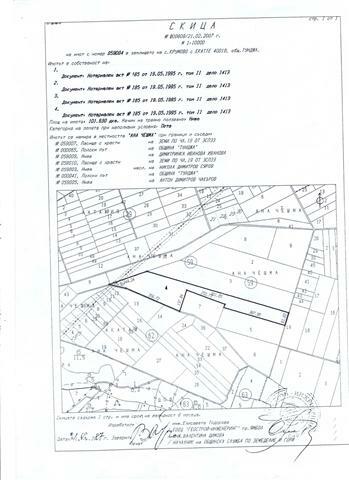 This is a wonderful opportunity to purchase a piece of agricultural land, located 30 km away from the town of Yambol. The land is perfect for developing a business. If you need any help for the building permission, or you need an advice from builders, our company will be glad to assist you to realize all of your projects. We offer renovated Bulgarian property for sale in famous area. 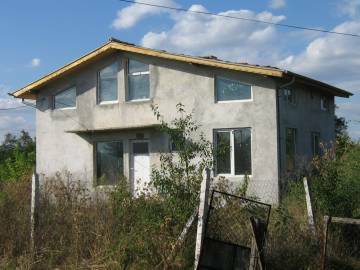 Buy two-storey renovated hose with big garden in a village close to Yambol. Perfect location in the village. The property is perfect for holiday home as well as for permanent living. 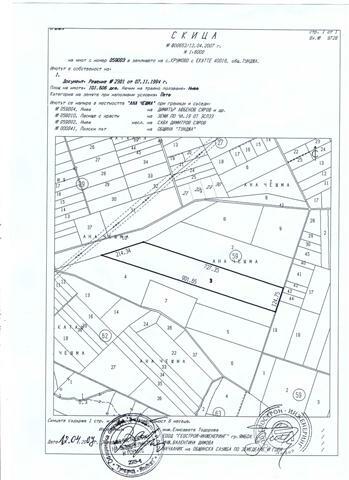 Big plot of agricultural land for sale near Krumovo, Yambol. 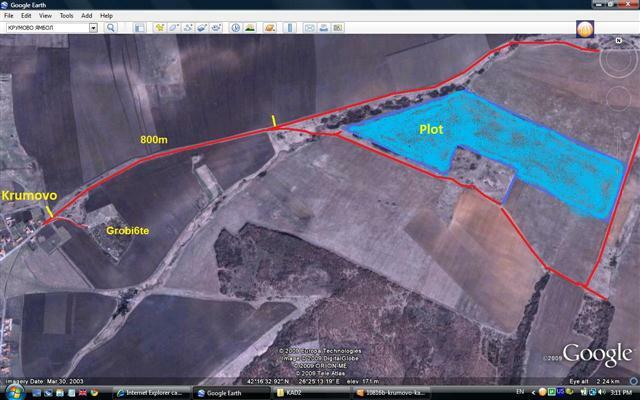 We offer agricultural plot of land, suitable for investment. 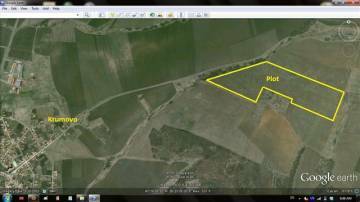 Big agricultural plot of land for sale in Yambol region.